Romhacking.net - Review - Almost flawless patch! 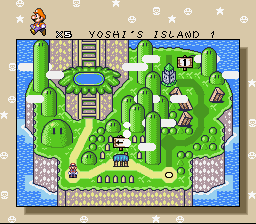 Super Mario World Redrawn was released by icegoom as a graphics replacement pack. 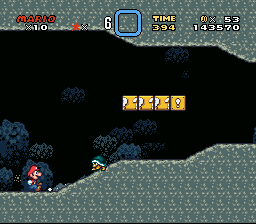 It requires Lunar Magic to re-insert the new graphical data and is geared towards anyone starting work on a Super Mario World hack who wants a complete and stylistically consistent sprite-set. Be sure to check it out over at SMW Central. The pack contains some other goodies as well. 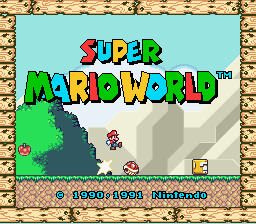 For those who just want to play Super Mario World with the new graphics and not mess with Lunar Magic, this patch has been created for your convenience. I enjoyed playing this graphics modification. It really gave a new feel to the game similar to NSMB Wii or DS. 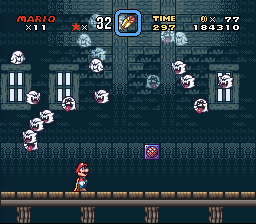 I love the sprite work here, except the fire Mario’s colors kinda drive me crazy. 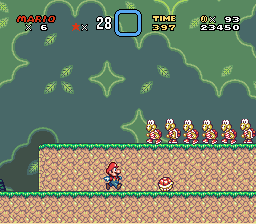 I don’t really like the palette given to fire Mario, but everything else is perfect.